The final cut of LIGHT OF MINE premiered in Northwest Film Center’s Whitsell Auditorium inside the Portland Art Museum on June 30. 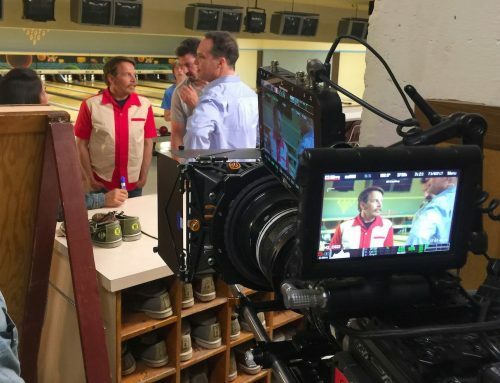 Cinematography by Patrick Neary and Michael Ferry received rave reviews (read more below). 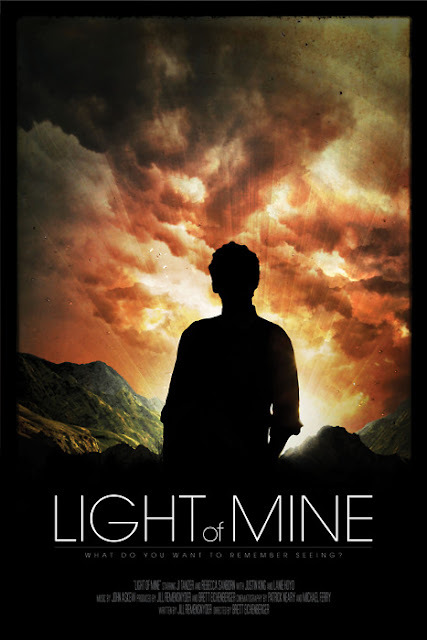 LIGHT OF MINE was also selected as one a Finalist for Best Cinematography at the Ashland Independent Film Festival in April, judged by cinematographer Gerald Hirschfeld A.S.C. This was Patrick’s second nomination for cinematography – he was also nominated in 2010 for CALVIN MARSHALL. Light of Mine Trailer from Brett Eichenberger on Vimeo.